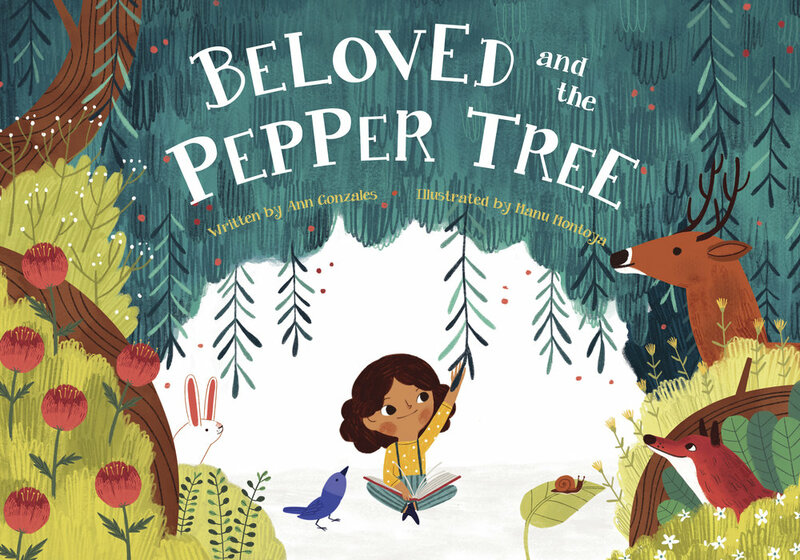 Beloved is best friends with the Pepper Tree who lives down the hill from her house. She loves the Pepper Tree because it gives her shade to read in and branches to climb. When Mama tells Beloved they are moving away, Beloved is heartbroken. But the Pepper Tree has one last gift: a gift to help Beloved cope when everything changes. The new children's book by Ann Gonzales is now available for pre-order. Ann is an author, artist, and activist. Stay connected with Ann Gonzales on Facebook!